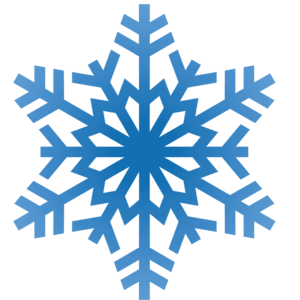 SPRING 2019 NEWSLETTER MAILING VOLUNTEERS NEEDED! Our Spring newsletter mailing will take place on Saturday March 9th at 9am. 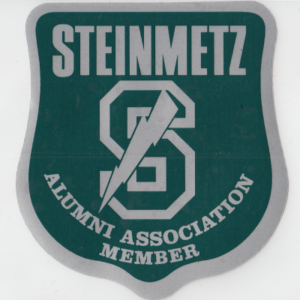 The Steinmetz Alumni Association is now on winter break. The next scheduled Governors meeting will be on Monday March 18, 2019. HAPPY HOLIDAYS TO ALL! WISHING EVERYONE A HAPPY AND HEALTHY NEW YEAR! Keep watch on our Facebook and Twitter for more frequent updates.